Today we’d like to introduce you to Ryan Pena. 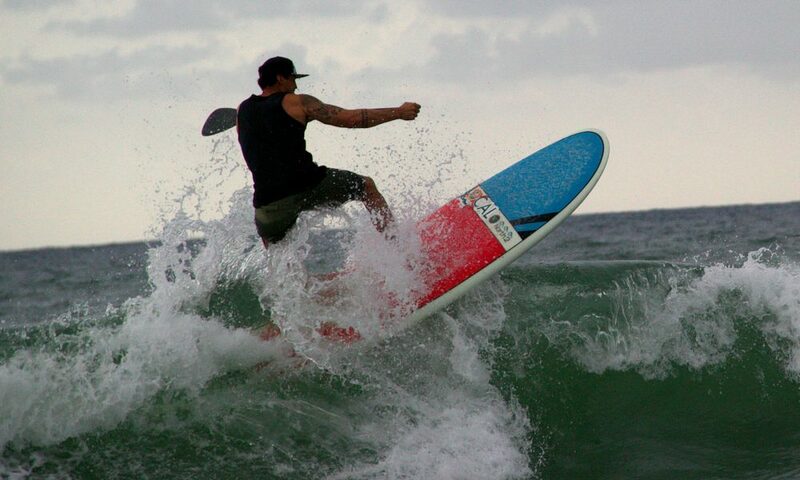 North 2 Board Sports is a surf and lifestyle brand owned and operated by two true watermen. 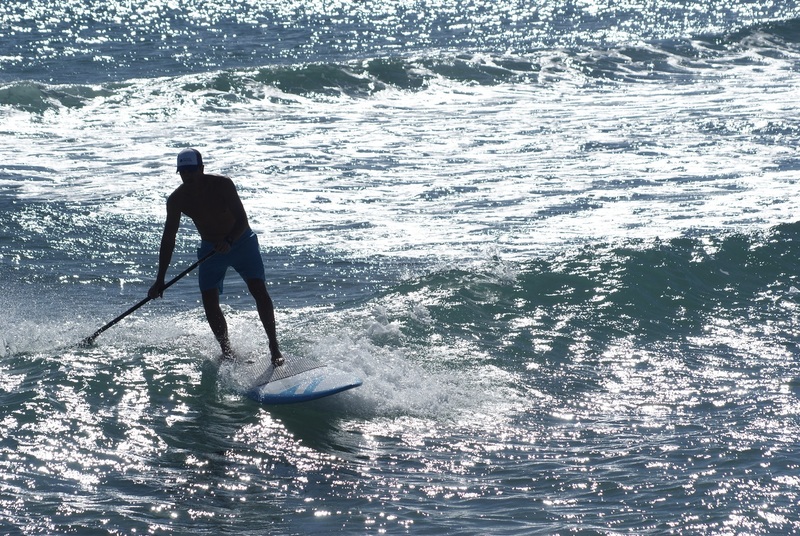 Ryan Pena and Clayton Dunn became good friends while stand up paddleboarding off of Delray Beach, Florida’s “North 2” area of the city’s beach. Ryan was born in Southern California where he learned to surf and found his love for the ocean in the North County San Diego area near Encinitas. 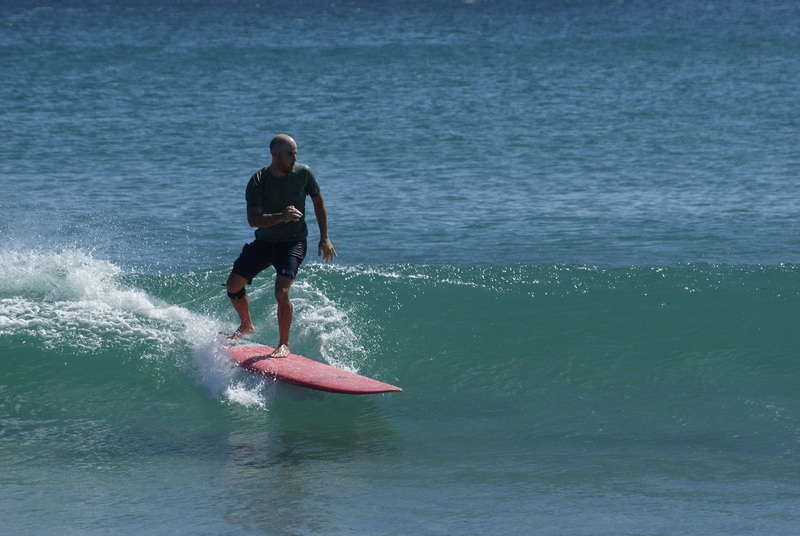 Clayton, a Delray Beach native, and longtime South Florida surfer has over 40 years experience in the surf industry. At a time “Clay” even worked in a surfboard factory with Nomad Surfboards back in the 1970′s and 80′s. 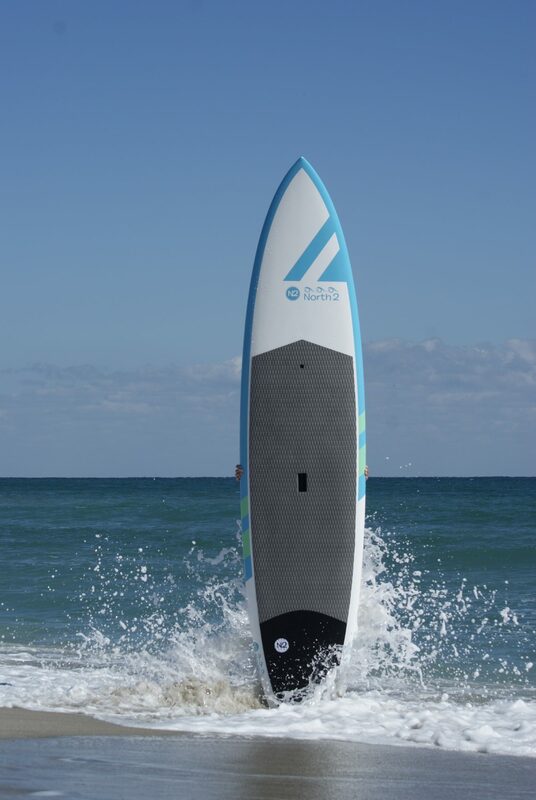 North 2 Board Sports mission was to build durable, affordable, quality, lightweight surf and stand up paddleboards that are not only great looking but also great performers. All of our boards and paddles are built using only quality components and precision CNC blank shaping to obtain optimal strength, lightweights, and durability. Surfing, exploring and passion for the water is what North 2 is all about. Like any other business, especially in the popular water sports industry, we have seen our ups and our downs. 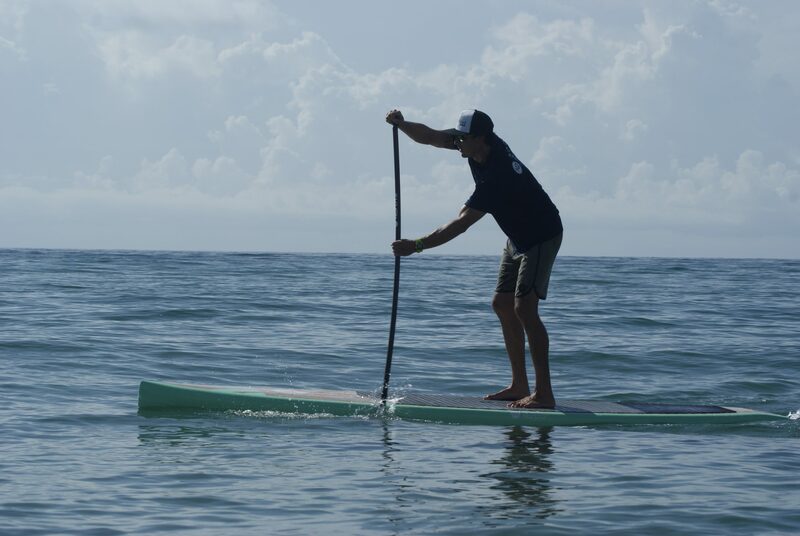 While we have seen other competing brands come and go, we have held steadfast to our core values and commitment to bring the best paddle surf products to market at a fair price. I think ultimately what separates us from the rest is our belief in excellent customer service and followup. Making sure any issues or concerns a customer might have is taken care of promptly and with absolute attention to detail. 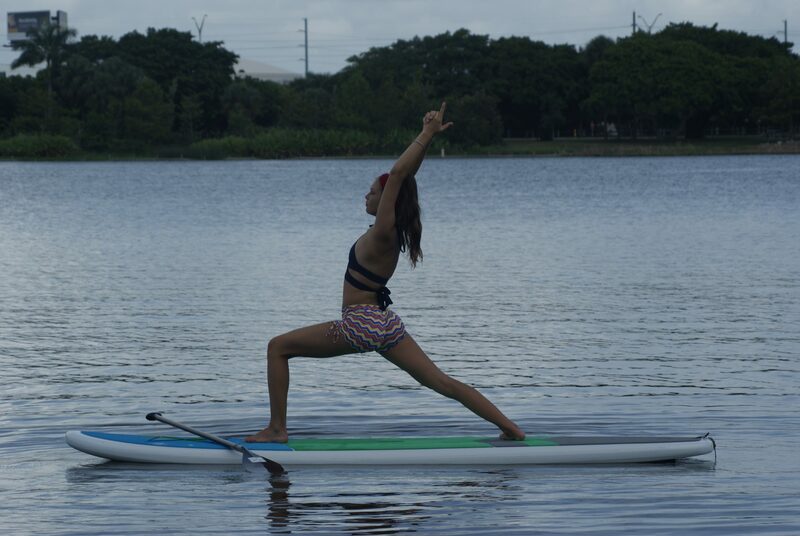 We are truly committed and passionate about surfing and paddling, and that’s what keeps us going. We absolutely love and cherish how lucky we are to be able to bring big smiles to other watermen and women out there!